Now open longer hours at our Southside location to better serve you! Welcome to Bryan Pharmacy. We've been serving the communities of Coffee County since 2003. 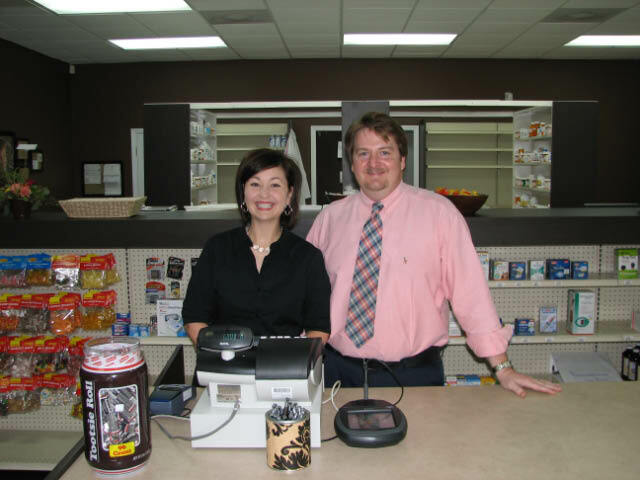 Our 6 pharmacists have 100 combined years of experience and our friendly staff will treat you like family. Here at Bryan Pharmacy, we are dedicated to providing our customers with services that are customized to meet their needs. We don't have customers, we have friends. Stop by today to let us serve you. Refilling prescriptions has never been easier with our Rx30 mobile app.